2 Bedroom Terraced House For Sale in Dover for Guide Price £160,000. 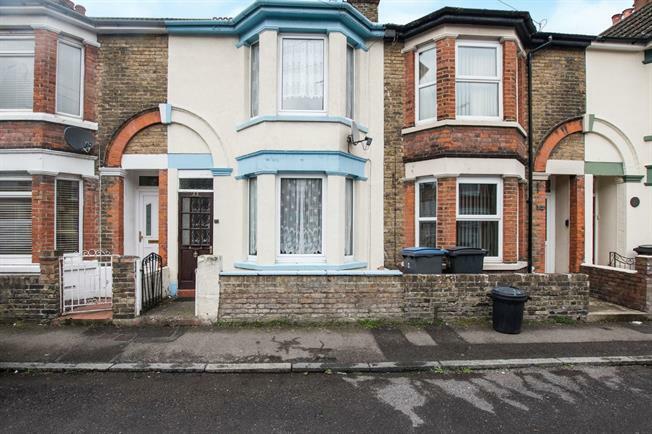 This Victorian Mid Terraced House has plenty of character and charm and is located in a really popular area. The house has two good sized reception areas which are open plan and ideal for modern life. There is a good sized kitchen with a range of fitted units and a useful utility porch which is ideal for the washing machine and tumble dryer. Upstairs there is a good sized four piece family bathroom and two decent sized double bedrooms.